The tropical forests of the Indonesian archipelago are home to an incredible diversity of plant and animal species. However, with a growing population of over 200 million, pressures on the environment increase with demands for forest resources including food and timber, threatening many species with extinction. Indonesia is now losing its precious forests faster than any other country worldwide. Northern Sulawesi, known locally as Sulut (“Sulawesi Utara”) is an area of outstanding natural beauty, located in the Wallacea region constituting a series of important Ecoregions. 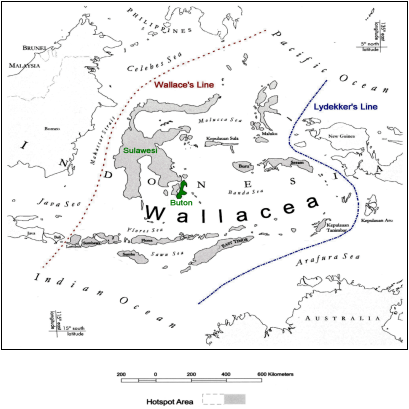 Wallacea is situated between the Pacific and Indian Oceans distinguished by its biogeography and distinct flora and fauna separating Asia and Australia. 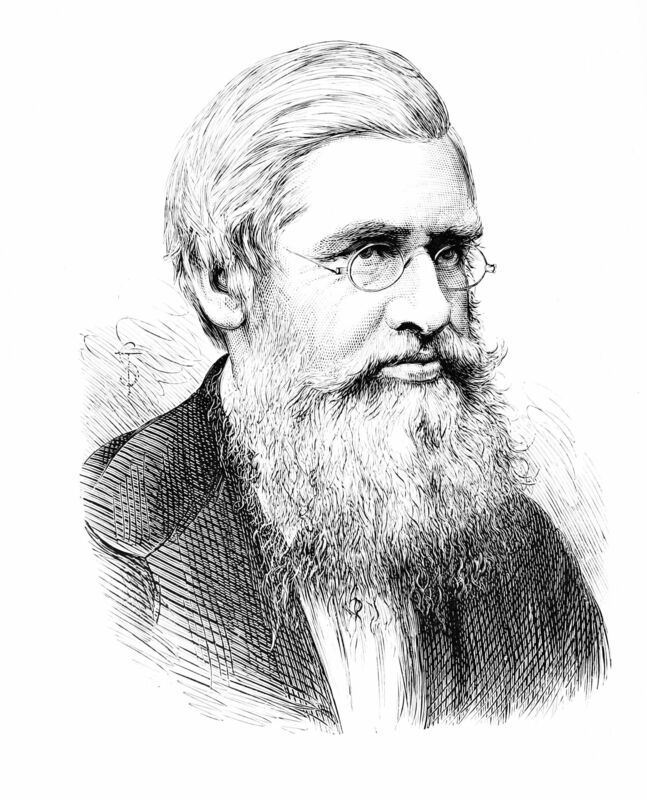 The name comes from naturalist Alfred Russell Wallace, who is best known for his independent proposal of the theory of evolution by natural selection, prompting Charles Darwin to publish his own theory. Wallacea is one of 34 “Global Biodiversity Hotspots” listed by Conservation International, boasting massive biodiversity….and you know what, considering it on a broad sense, the area has recently been identified as having the highest biodiversity on the planet! Sulawesi, the largest island in the region has the greatest endemism (species found nowhere else!) in Indonesia and it is estimated that 25% of its bird species and 62% of its mammal species, are unique to this island! If we exclude bats, it’s a stunning 98% of mammals! In addition to the spectacular Sulawesi crested black macaques, Sulawesi is home to several other species also potentially facing extinction soon if the situation does not change. These include the horny-faced pig babirusa (Babyrousa celebensis), forest buffalo anoa (Bubalus depressicournis), the large and distinctive maleo bird (Macrocephalon maleo) and the Sulawesi forest turtle (Leucocephalon yuwonoi). 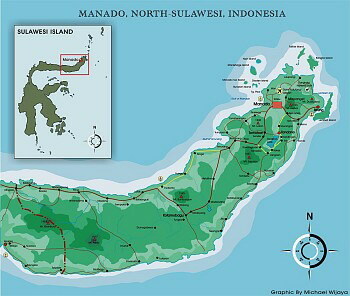 Our project, Selamatkan Yaki is based in Manado the Capital City of North Sulawesi, within the Minahasa region. Our conservation efforts span the region, but focus is on Tangkoko-Batuangas nature reserve, covering an area of 88.67km2 of lowland tropical rainforest ranging from sea level to 1350m. This area is thought to be home to the last viable population of Sulawesi black crested macaques, amongst many other species, and as such is an important area of conservation importance.